Festival Date September 29, 2018 Applications must be received by September 12, 2018. Please submit only one application per school, either online or printed. Number of Students - Comments Only Please indicate below the number of students in each choir who will be performing for comments at the festival. Each group must have at least 12 members. Number of Students - Competition Please indicate below the number of students in each choir who will be performing for competition at the festival. Each group must have at least 12 members. 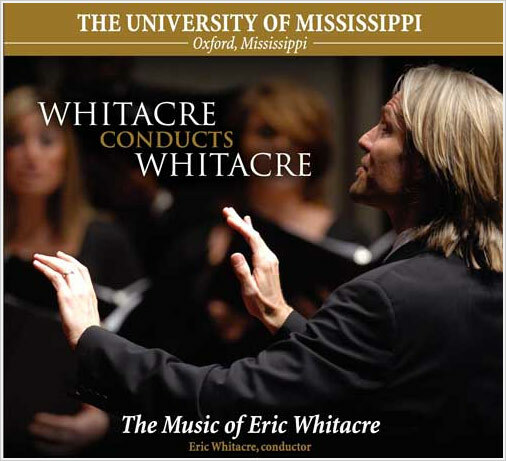 Participation Fee The participation fee for the 2018 Ole Miss Choral Festival is $250.00 per choir. It must be submitted by September 12, 2018. Please note that we are unable to offer refunds.